Figure 1 displays the initiation of cancer vaccine clinical trials by global region, 2007-2016. 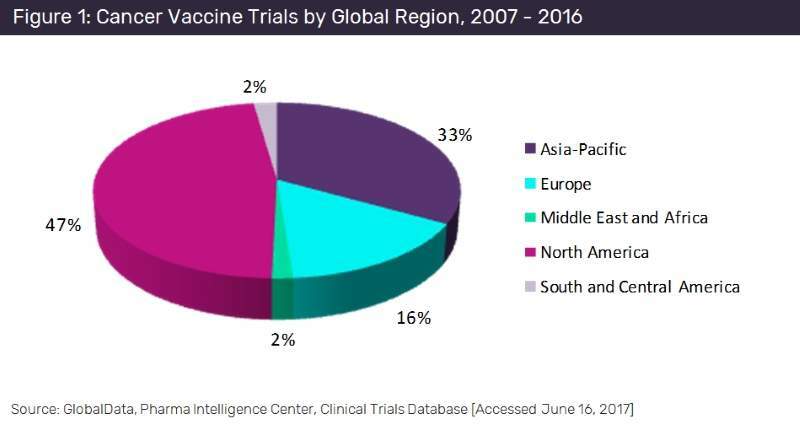 An analysis was conducted by GlobalData into the regions with the highest number of cancer vaccine clinical trials initiated between 2007 and 2016. It will come as no surprise that the North American region was in first place, with a 47% slice of the pie, when it’s considered that many of the top companies in the pharma industry are headquartered in this region, making it a primary market for them. Surprisingly, by a moderate margin, the Asia-Pacific region comes second with a 33% stake of the pie. 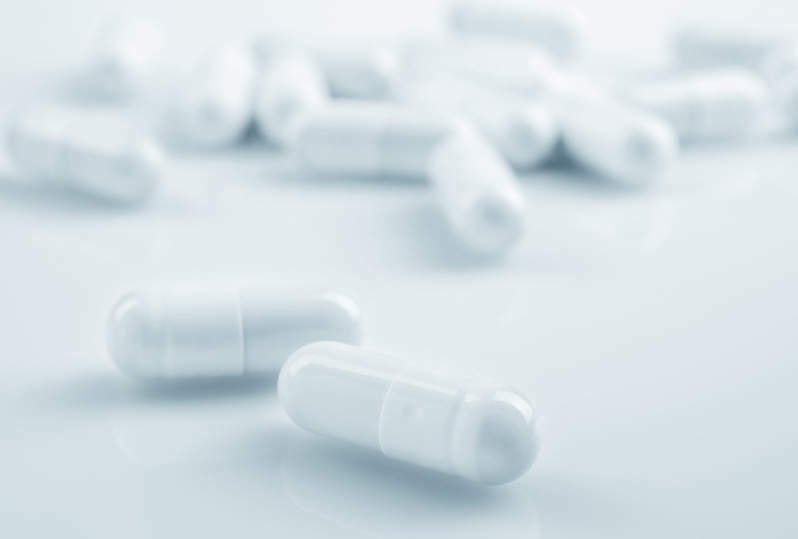 With the recent news of the Chinese Government proposing a new regulatory process of drug approvals and thus opening up the market to big pharma, GlobalData estimates that this slice is sure to increase in the coming years. In third place, the Europe Region with 16% of all cancer vaccine trials initiated over the ten year period. The South and Central American Region and the Middle East and African regions take fourth place each with 2% respectively.